With her “classic with a twist” sensibility, Michelle Obama oozes chic! 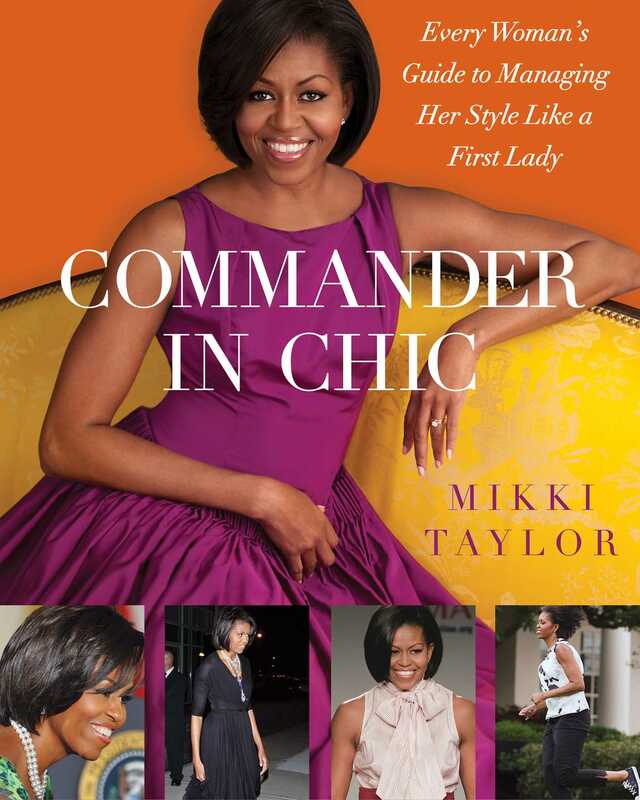 Mikki Taylor, one of the nation’s foremost authorities on fashion, beauty, and style, has taken Mrs. Obama as her muse, to write the book women who admire them both have been waiting for, Commander in Chic. 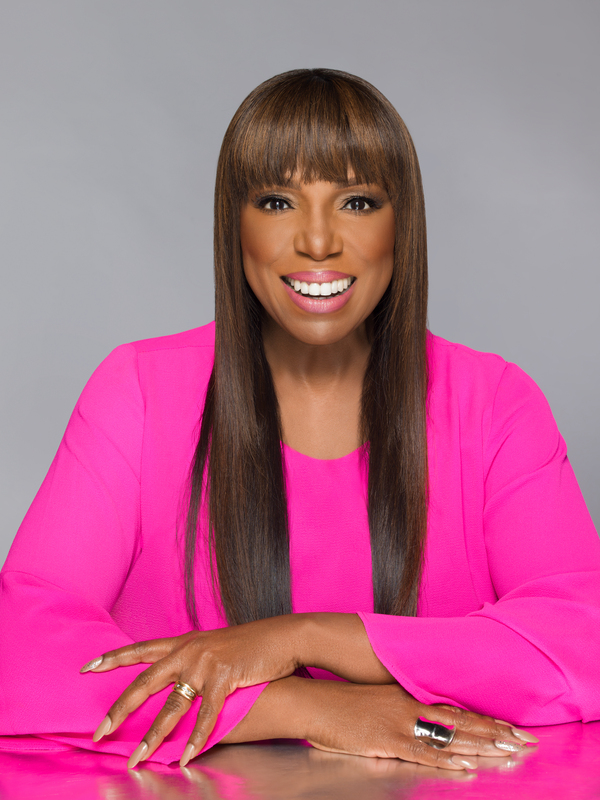 The nation’s major networks, radio stations, and newspapers call on Mikki Taylor not only to discuss the “Obama look” and its feverish impact on style, but to hear Taylor’s own smart advice on looking polished and pulled together. She’s been privy to Obama’s style philosophy as well as that of countless celebs through her longtime role as beauty and cover director at Essence magazine, where she collaborated with Obama’s team on fashion and beauty choices for prime photo shoots for the magazine. Now Taylor is sharing the keys to the Obama look with her diary-like observations, tips, and Mikki-isms (her short, ultra-clever style aphorisms) for women everywhere. Mikki knows we all want to possess a signature look and a wardrobe of bankable pieces that allow us the kind of versatility where we never have to worry about what to wear again! Consider Commander in Chic as your personal style diary—one where you’ll find everything you need to know to possess great style—simply, effortlessly, and for keeps. Cover-to-cover, the book is full of stunning photo-graphs that take the guesswork out of what works. Every chapter in the book shares the kinds of concrete information and inspiring style ideas that not only make getting dressed a fabulous experience, but define what will make you a woman to remember! Here is everything you need to know about style—from your glossary of high-performance hair products and “do how-to’s” to the best makeup finds and techniques to what you need to know to grow your nails long and strong to the most polished hues for all skin tones. In “The Gam Slam,” Taylor tells you how to work summer-pretty legs year-round—from how to keep them even-toned and satiny smooth to vein-free. Mikki took great care in talking to the experts about what we need to know to manage our lives from the inside out—from our mental and physical health and wellness to the importance of self-nurturing. As a result, you’ll find guiding principles on diet and exercise for the various stages of your life—from age twenty and beyond. You’ll also find the critical information you need to know to nourish your well-being so you can continue to be the empowered woman you are called to be. All in all, Commander in Chic is a gold mine of information that will inspire you—from head to toe, inside and out—on how to truly style, now and for years to come.